Saturday, April 20th join County Parks staff for a spring flower hike through the Santa Ysabel Preserve-East. 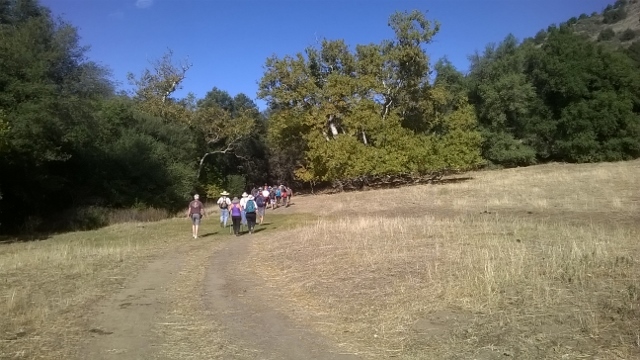 This moderate 7-mile hike will take us along the Santa Ysabel Creek which is lined by deciduous black oaks and sycamores. We'lll continue across the creek, up and around the Kanaka Loop Trail, and return to the trailhead. 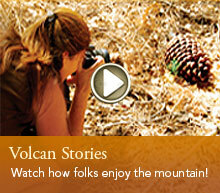 Location: Santa Ysabel East Staging Area: 500 Farmer Road, Julian, CA 92036 View the Santa Ysabel East Trail Map.